Robin Boch (she, her, hers) is a sophomore from Roanoke, Virginia, and is the current Training and Recruitment Coordinator for The Hullabaloo. 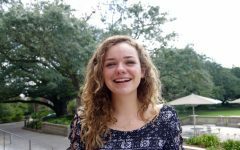 As a freshman, Robin contributed to The Hullabaloo by participating in the Summer Journalism Experience program and later became an Associate Editor for Views. 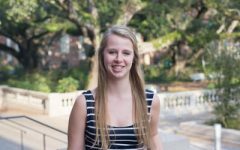 On campus, she is also involved with Newcomb Scholars, Model United Nations, Greek life, Newcomb Senate and being a Resident Advisor. 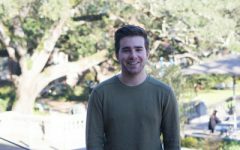 Robin studies political science, communications and French. She hopes her involvement with The Hullabaloo will give her experience in journalism and media, fields she hopes to pursue after graduation.